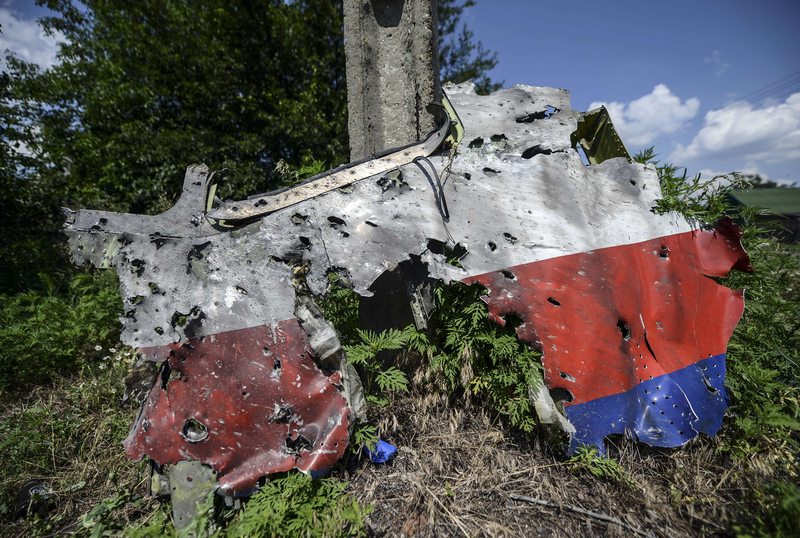 Preamble: What follows is a first-hand account of events that took place in the area of the MH17 crash site in August of this year, written by someone who was part of the team of OSCE inspectors and observers. The Slavyangrad team was approached by this individual with a view to publishing their account as they believed that more mainstream news sources would either distort or censor the account. Accordingly, we have made only minor alterations to improve the English and to iron out typographical and/or grammatical errors (the author’s first language is not English). For obvious reasons (evident from the final paragraph of this account) we have substituted a pseudonym for the author’s real name. 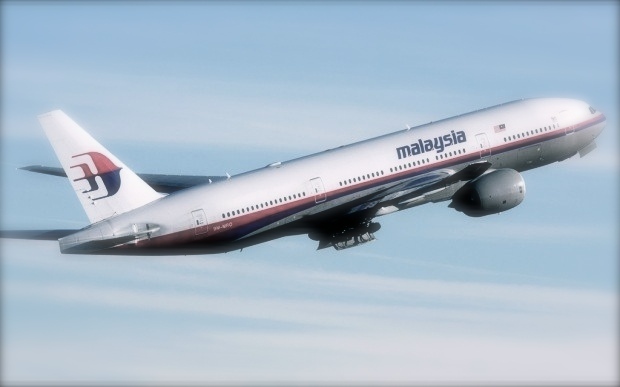 On August 8, we received information that a farmer located in the most southern area of the crash site had reported that he had found materials which he believed had originated from the Malaysian Airlines flight MH17. According to the report, the farmer also believed that there might be human remains on his fields and he was asking for instructions on what to do. On Sunday, August 10, we attempted to reach the farmer. For this we had to cross from Ukrainian-held territory into rebel-held territory, crossing the no-man’s-land between the front lines. In reality, this basically means the space between the final road-blocks on the main roads. Knowing that road-blocks are a regular target for both sides, we decided to move on quickly and see how far we would get. Our designated fixer told us that he expected another road-block ahead of us and a few kilometres along the road his suspicion was confirmed: an improvised road-block constructed from burned out cars and felled trees, manned by irregular troops. They seemed very excited, urging us “go back, go back, we are fighting!” One soldier with Azov Badges and the Black-Red Right-Sector identification, seemingly the commander of this group, came over to our car and told us: “You have already been told that there is a military operation going on and that you are not allowed to proceed.” This made it clear to us that while irregular or volunteer units were communicating with each other, they were not communicating with the regular army unit holding the road-block we had previously passed through. We took this man aside and reminded him of his government’s commitment to ensuring access to the crash site and to maintaining a twenty kilometre cease-fire zone around it. The reply was, to us, shocking: “I don’t take orders from Kiev,” and after this his tone became threatening. We decided to drive back to the army held road-block and ask around there. The commander at the army road-block said he did not know where the “amateurs” (as he referred to the irregulars) had their road-blocks or what they were doing. His exact statement was “I don’t know who gives them orders, we have no communication with them. My orders are to hold this position and to act only to defend ourselves, so that is what we do.” We asked him again if he knew about any ongoing military operation in the area we were attempting to visit, and his reply was very straightforward: “Did your translator misunderstand something? We have orders to hold this position.” His annoyance seemed real—despite lacking any real insight into his actual orders, I believed he was telling the truth. We decided to leave the area that was visible from the road-block and instead to try to find access by taking back-roads since our fixer was sure he would be able to find a way to bypass the road-blocks and get to the farmer who was awaiting us. Using back-roads and dirt tracks through fields, we were able to bypass the road-blocks of both sides, including those controlled by Ukrainian irregular forces. Close to the village we met the farmer. While we were introducing ourselves we could hear artillery fire and explosions in the distance, which was a regular occurrence in this area despite the supposed commitment to a cease-fire around the crash site. The farmer, Gennady, explained to us what he had found and that he wanted to make sure he was not disturbing anything, but that he also needed to start preparing for harvesting his crop. When we approached the path into his fields I noticed two candles, some flowers and a cross. Gennady knelt down to take some dirt away and sat there for a moment. Our translator whispered, “he is praying.” When he got up, he said something which apparently touched our translator so much that she at first replied to Gennady in English, “tell him,” before continuing in Russian. What Gennady had said was: “I thanked God you are here because they will not attack us now that you are.” What followed was a description, shocking to me, of regular artillery barrages against the villages and settlements in this area. Gennady told us that the villagers say “they are playing tennis, because they play three sets every match to try and kill us.” We had heard about people using the term ‘tennis’ for those actions before, but so far we had thought this meant watching the shells flying over like a tennis ball during a game. Evidently it was not; we were shocked by the cold description. Gennady pointed out some of the sites which he knew to have been hit—all farms, settlements and the two villages in the immediate vicinity. No military emplacements, no military objectives. Suddenly we heard the distinctive sound of incoming shells. In the short time working inside the so-called cease-fire zone, our translator had already become used to these sounds and she realized immediately that it was coming in our direction. We dove to the ground for cover, and a little later the first shell exploded just on the other side of the path. Over the echo of the detonation we could hear many objects flying through the air and then felt them impact our protective gear. Seconds later, a second shell exploded near the road, closer to the village. A third shell exploded shortly after, on the other side of the road; we assumed this was either very close to or within the village. After this the barrage ended. Staying under cover, we inspected the impact site closest to us. What we saw was the spent casing of cluster munitions. There is no doubt what the purpose if this shell was—to cause maximum damage to any human beings in the impact area. Rushing to our car, taking Gennady with us, his words kept rushing through my head: “they are playing tennis, because they play three sets every match to try and kill us.” Once in the car, our immediate priority was to get away from there. Nobody said a word. After some minutes, Gennady asked us to drive to his mother’s place because he wanted to check whether she was okay or not. Then he said “you are bleeding.” We all checked ourselves. All of us had only minor injuries thanks to our protective equipment. That equipment, though, had been hit by shrapnel and nails, some of which debris was still lodged in it and was protruding from it. We kept looking back and forth between our battered protective equipment and Gennady; everyone, Gennady included, realized that, had we not been there to cover him, all the shrapnel now lodged in our protective equipment would have struck and killed him. Gennady’s response planted this man firmly in my heart forever. “God has heard my prayers and has sent you to protect me. Please, let us pray to thank God that we are alive.” I am not myself a religious person, but his words touched me deeply. For the first time in many years I felt the need to pray. We stopped the car, got out and prayed together, holding hands. When we arrived at the house of Gennady’s mother, she invited us in for tea. We all needed it. For me it was important to get to know this man—this farmer who, through luck or through Divine intervention, was not murdered on this day. When we were ready to leave, we offered to take Gennady back to his farm. He said he would stay with his mother and would walk back later, as he did every day. Every day when his work is done, Gennady walks to the neighbouring village where he has supper with his mother, who is looking after her sick sister. After supper, Gennady walks back home. 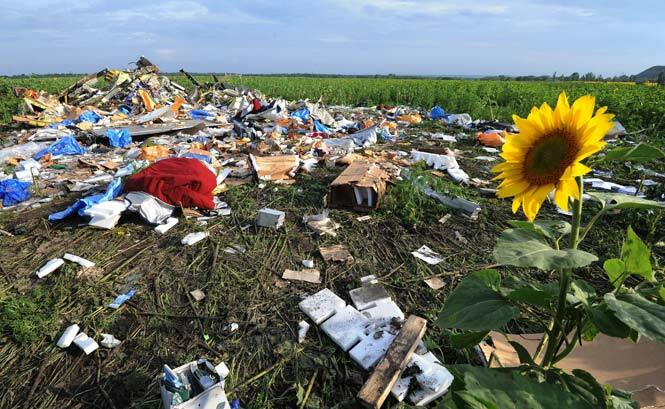 Normally, this would take him around twenty minutes through his fields but since MH17 had crashed, Gennady had started taking the road because he did not want to disturb the crash victims. The walk now took him around forty minutes. He is a farmer; you can see from his face that he has been working all of his life outdoors, in all kinds of weather; a devout, hard-working, honourable man. In the weeks following these events, some of the people involved have received explicit threats which are being taken very seriously by the authorities.